Railpictures.ca - Joseph Bishop Photo: CN 1501 heads South through the town of Onondaga on the CN Hagersville Subdivision on a sunny Saturday morning. | Railpictures.ca – Canadian Railway Photography – photographie ferroviaire Canadienne. 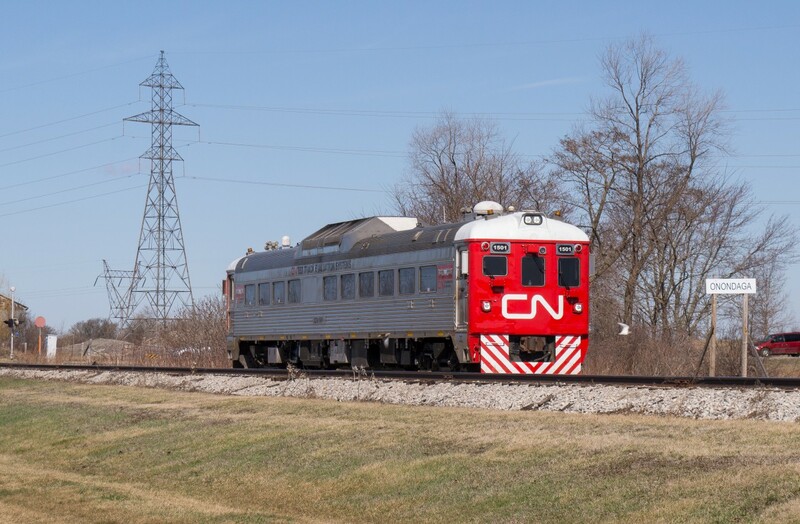 Caption: CN 1501 heads South through the town of Onondaga on the CN Hagersville Subdivision on a sunny Saturday morning.